bubbles in overlapping strokes from the center outwards. clear application tape by folding it back onto itself. apply pressure to make it stick. stretching and conforming the vinyl as needed. R you can briefly use a hair dryer or heat gun to make it more pliable. which may cause it to stretch or break. Make sure spaceball cover is clean and free of any dust, dirt or grease. 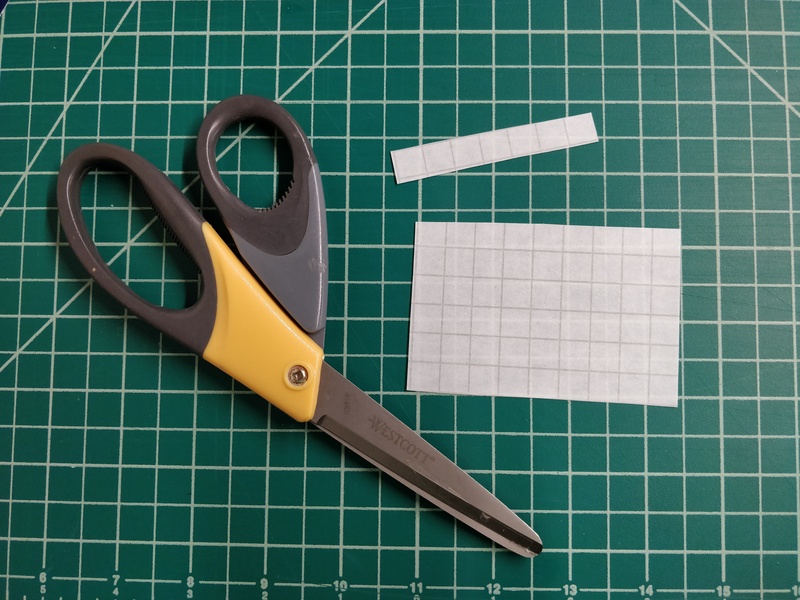 Cut a piece of clear application tape ~3/8” tall x 2-3” long, or one square tall x 6-8 squares long using the markings on the paper. 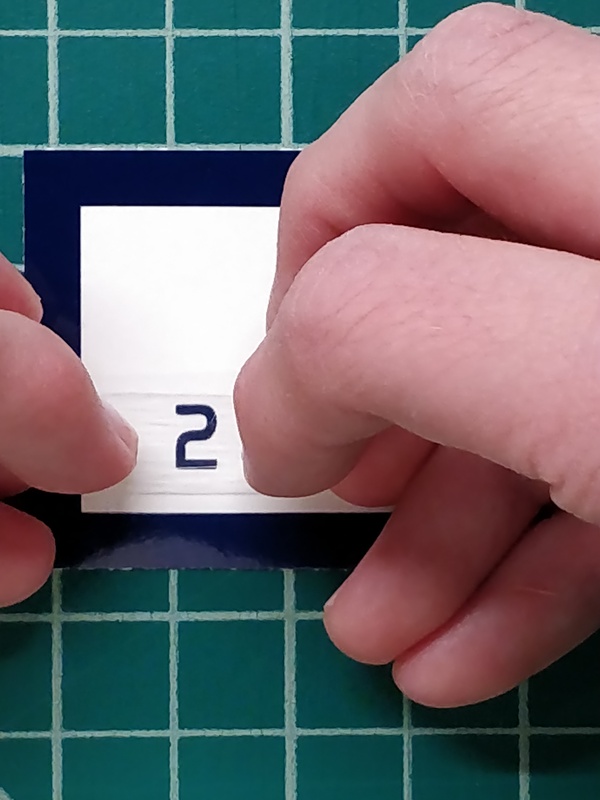 Use a fingernail or credit card to rub the surface over the decal to ensure good contact between the tape and decal. Slowly pick up the tape with the decal attached. If any part of the decal sticks to backing paper repeat step 4. Holding both ends of the application tape, line it up over the silver number on the spaceball cover. Make sure not to apply any pressure until you are satisfied with the placement. 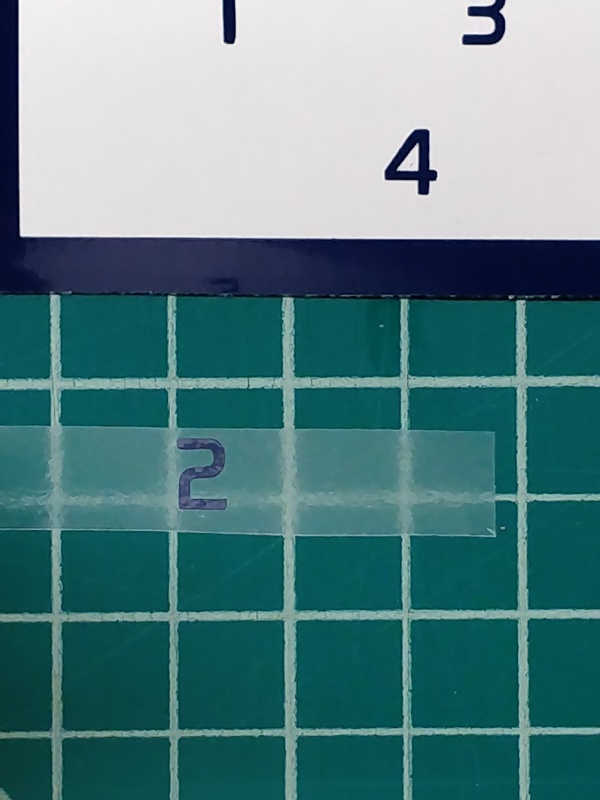 Once the decal is in the correct position rub the surface of the clear tape to make it adhere. Repeat with the next number until all decals are applied. You can use the same application tape until it no longer sticks. Do not clean or apply any products to the spaceball cover for at least 24 hours to allow the decals time to adhere. sheet and rub to ensure good contact. 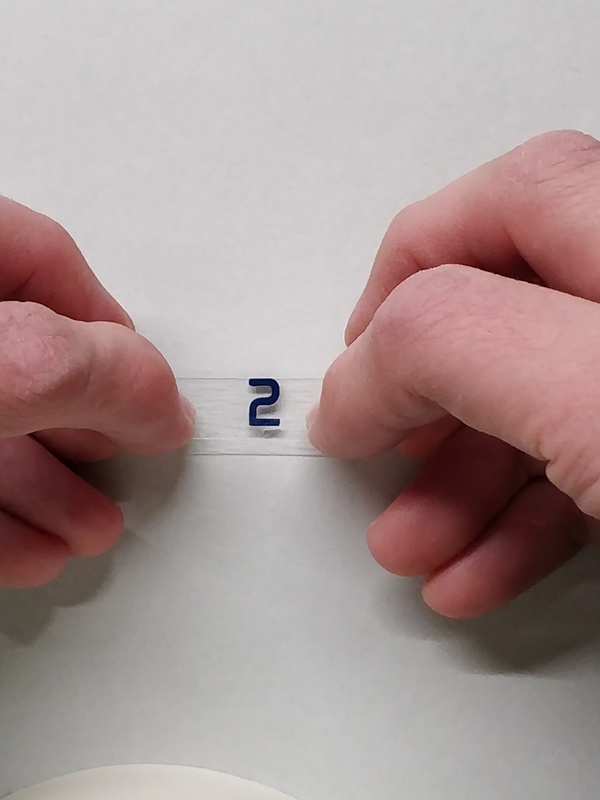 Carefully position the clear tape and decal on the desired nail. Once you are happy with the placement, apply pressure to make it stick. Cover decals with one or more layers of top coat once finished. since the decals don’t adhere well to this type of polish. wear gloves or apply the decals afterward. Clean the surface of your application area to the best of your ability. the vinyl may peel off. during shipping and should help your decal application to go smoothly. bubbles once the decal is applied. mock up where we are going to apply the vinyl and make adjustments. air because certain areas are very difficult to work bubbles out. you can poke a hole in the bubble with a pin and force the air out. are unsure of anything just ask and we’d be glad to help you out.